The AGS National Online Curriculum for Medical and Health Professions Students. The 26 virtual patient cases in Aquifer Geriatrics (formerly web-GEMs) were created for educators, by educators as the AGS National Online Curriculum for medical and health professions students. The course content is designed to teach clinical reasoning skills through realistic patient scenarios modeling best-practices. Cases are evidence-based, peer-reviewed, and continuously updated by our dedicated team of expert educators. Cases were developed through a collaborative effort with authors from 35 different institutions. Topics covered include medication management, dementia, osteoarthritis, hospitalization, and many more. Aquifer’s proven pedagogy standardizes clinical experiences—overcoming geography, seasonality, and accessibility. The course is delivered via the Aqueduct learning management system, which includes reporting on student progress and tools for creating custom courses to match a specific curriculum. 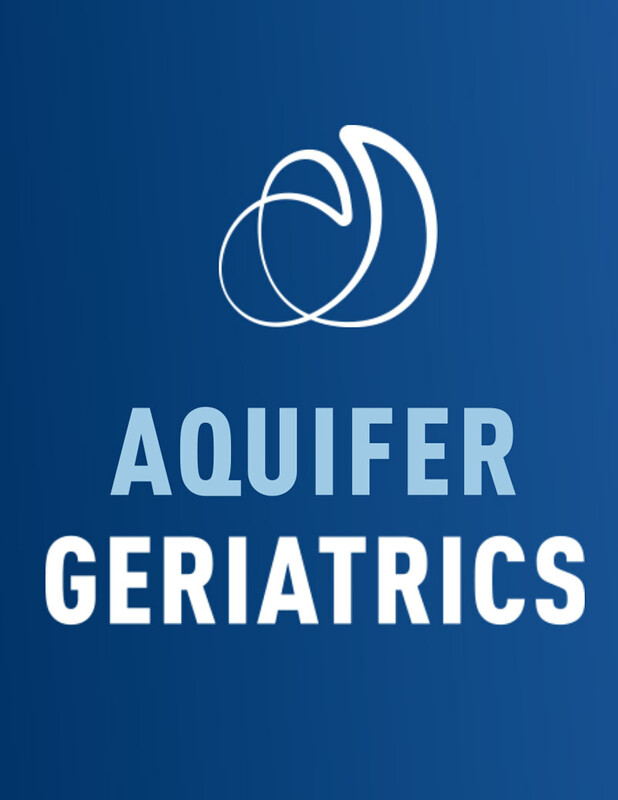 Aquifer Geriatrics is available for institutional subscription (for your entire program) or by individual subscription. Aquifer is a non-profit organization dedicated to advancing health care education. Aquifer courses are used in 90% of U.S. medical schools, and a growing number of osteopathic, nurse practitioner, physician assistant, and international medical programs.